Few fish inspire the single-minded obsession, total dedication, and physical stamina it takes to catch the mighty muskellunge on a fly rod. Known universally as “the fish of 10,000 casts,” this giant freshwater predator grows to lengths of 50 inches and weights of 40 pounds. It is one of the toughest fish to fool on any kind of gear. Robert Tomes is uniquely qualified to write Muskie on the Fly—he has caught and released more and bigger muskies on the fly than anyone on the planet. Since the 1970s he has chased these elusive monsters across North America, from the mighty St. Lawrence River to Wisconsin’s legendary Chippewa Flowage and beyond, and all the best spots in between. 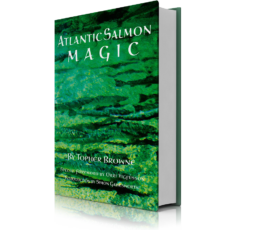 His success rate with this notoriously difficult species is remarkable, especially to the many anglers who have cast with conventional gear all day long without so much as a hit or a follow. 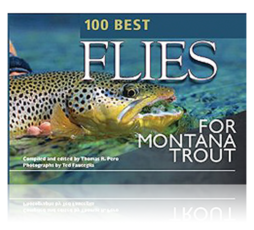 Tomes has boated hundreds of muskies on flies, including world records. 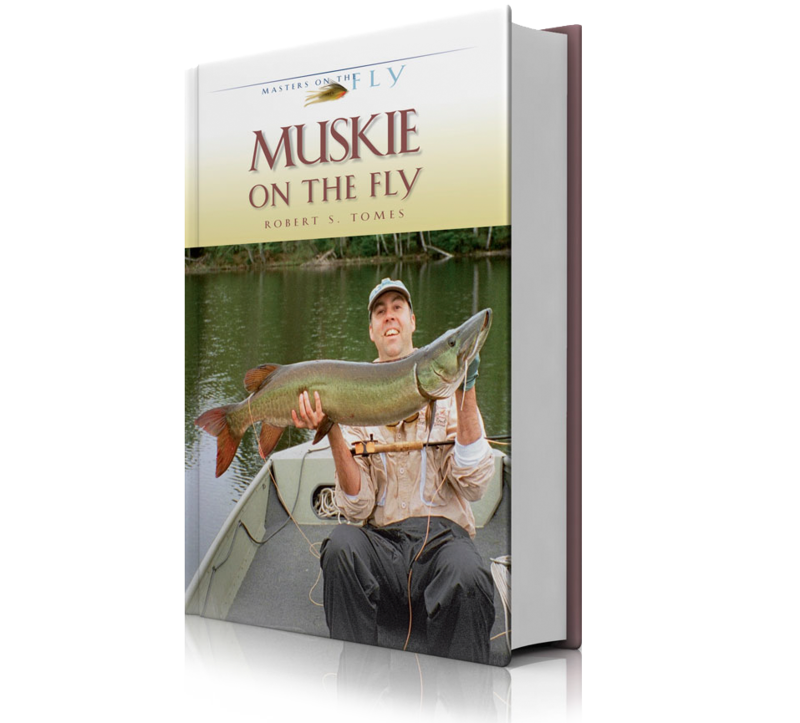 This groundbreaking, insightful, comprehensive, and lavishly illustrated work details everything the muskie fly fisher needs to know to be successful. 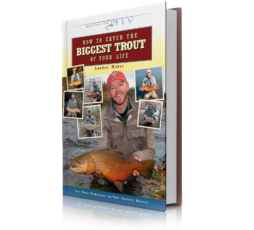 It covers all the basics: the muskie’s unique life history and behaviors, highly specialized flies (some 15 inches long and shown in stunning close-up color photos), fly tackle requirements, basic and advanced presentations and techniques, seasonal tactics and strategies, secrets to converting follows, proper techniques for hooking and landing a muskie, exclusive interviews with top guides, and even where to go for your first muskie on a fly. This wolf of the water eats anything it wants—from other fish to birds to small mammals. If you’ve caught your fill of trout and other traditional game fish, chasing muskies is for you! 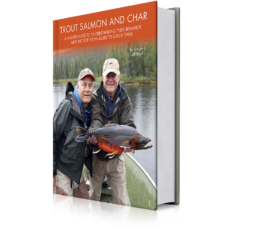 “I’ve done just enough muskie fishing with a fly rod to know that the information here rings true.” ~John Gierach, best-selling fishing author.